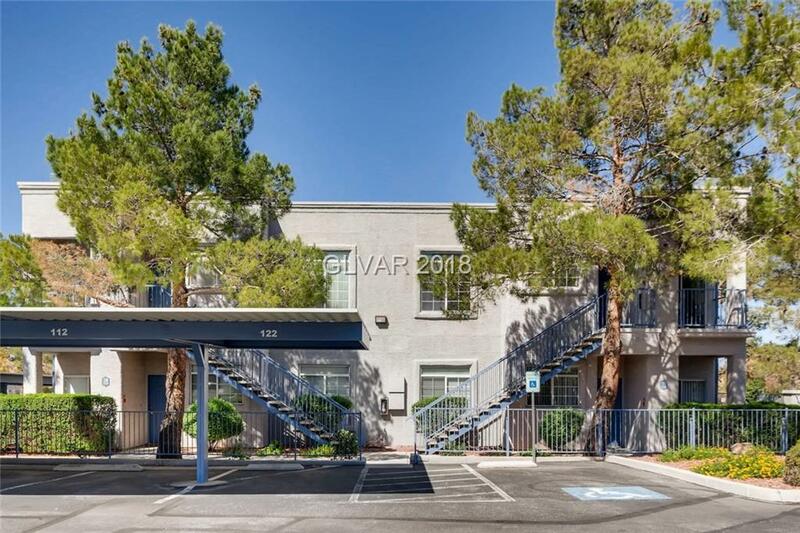 Beautiful condo in the heart of Green Valley! Fresh paint and flooring and ready for move-in. Great floorpan with large master suite with a separate tub and shower, and separate bedroom and bathroom. Great for roommates. Located on second level so no one is above you. Location, location, location. You can walk to The District, Green Valley Ranch, grocery stores, etc. Easy access to 215 and airport. A must-see!